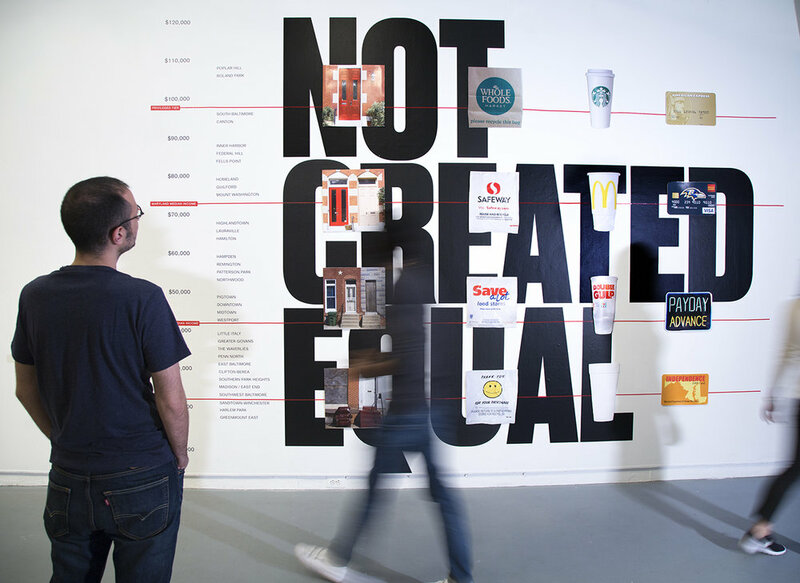 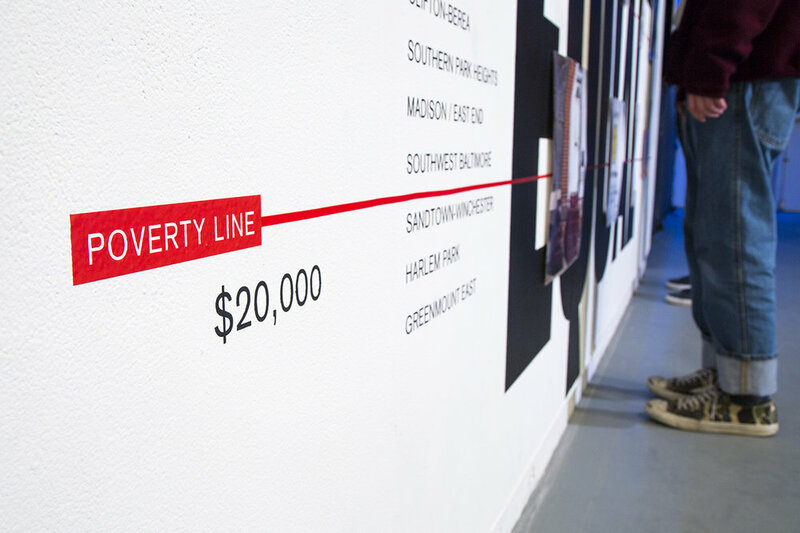 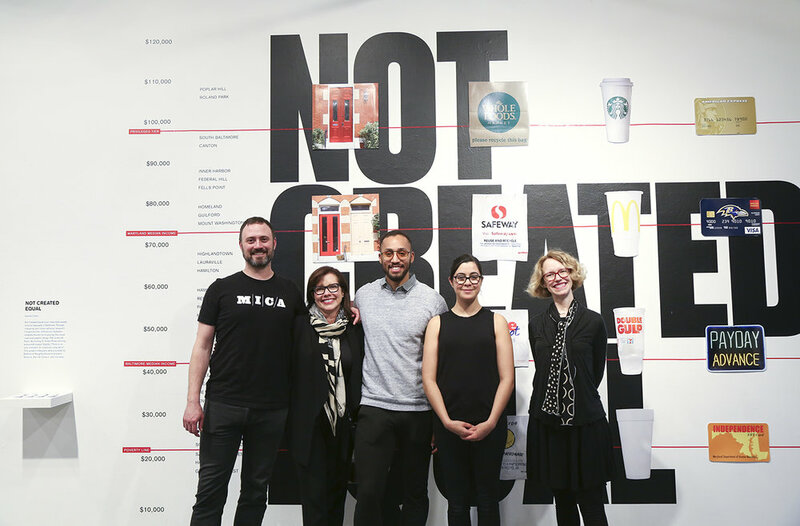 What does inequality look like through the lens of graphic design? 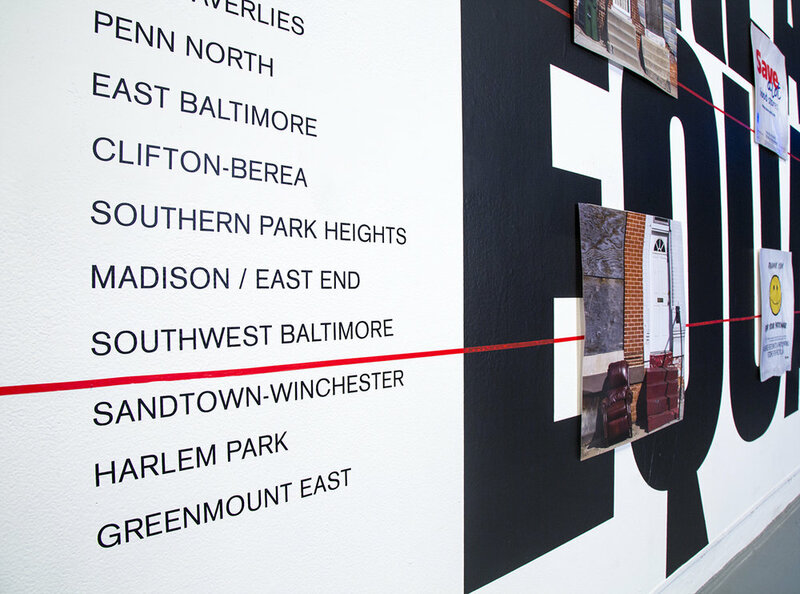 Not Created Equal visualized inequality through mapping graphic design and the visual culture that surround Baltimore. 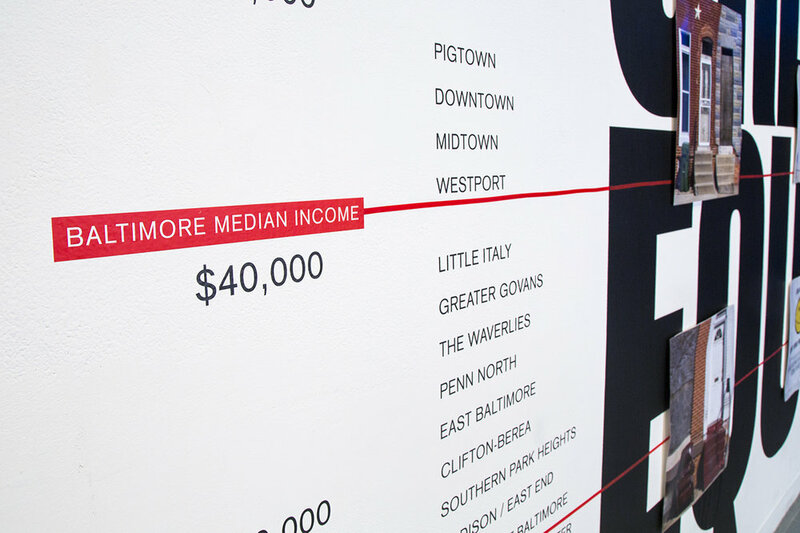 Because this is such a multi-layered topic I decided to focus on the numbers and let the data be the protagonist of the story.